Casino gross gaming revenue (GGR) in Macau rose by 23.7 percent year-on-year in May, to MOP22.74 billion (US$2.83 billion), according to data from the city’s Gaming Inspection and Coordination Bureau, released on Thursday. It was the 10th consecutive month of GGR growth in the market, and the biggest increase in year-on-year terms since February 2014. Several investment analysts had forecast year-on-year growth for May of approximately 20 percent. Macau market’s GGR tally for the first five months of 2017 stood at MOP106.38 billion, up 15.8 percent from the prior-year period, according to the official data. “Macau May GGR came in better than expectations,” brokerage Sanford C. Bernstein Ltd said in a memo on Thursday. The implied ADR [average daily revenue] for the last seven days of the month, which incorporated the Dragon Boat Festival long weekend, was over MOP805 million,” said analysts Vitaly Umansky, Zhen Gong and Yang Xie. The Dragon Boat Festival holiday – a traditional holiday in China – fell on Tuesday (May 30) this year, compared to June 9 last year. Official data from Macau’s Public Security Police force show the city welcomed 404,073 visitors between May 27 and May 30, an increase of 9.12 percent compared to the same holiday period last year. 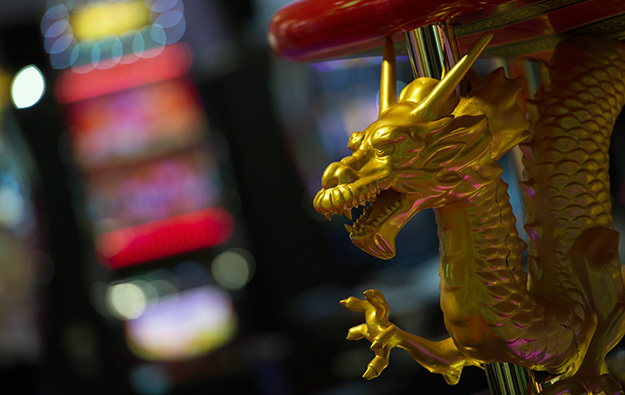 Brokerage Union Gaming Securities Asia Ltd suggested that May’s casino GGR would “likely have been notably higher” but for the early May visit to Macau of Chinese politburo member Zhang Dejiang, chairman of the National People’s Congress. “Further, the calendar was unfavourable with one fewer Sunday this year,” said analyst Grant Govertsen.